A more cost-effective approach than custom paint, using thin, removable vinyl, you can not only transform your fleet into moving billboards with vibrant colors, but you can do it for a fraction of the cost. 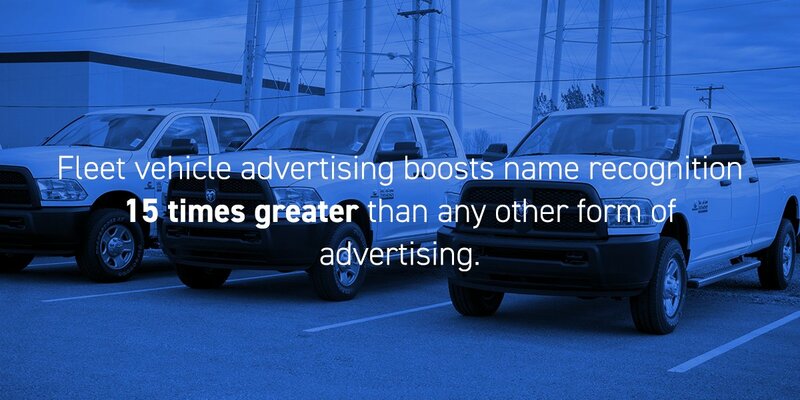 If you thought billboards helped with branding, wait until you see the power of vehicle wraps. A wrapped vehicle becomes a mobile billboard that isn’t limited to one location. 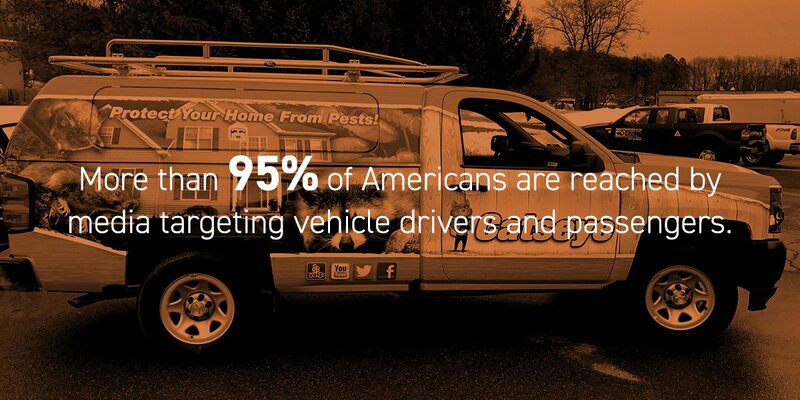 Over the course of a day, your mobile billboard can generate tens of thousands impressions. Vehicle graphics are also extremely versatile. Elevation Ten Thousand’s in-house team of designers and vehicle wrap installers work together to ensure the designs flow with your vehicle’s body style. Our wraps are seamlessly installed. The end result – a powerful, moving advertisement that reaches thousands every single day.